Mackenzie has been a part of HTC for 12 years, well before the company made it big in the Android game. Currently, HTC has not announced plans to insert an individual into Mackenzie’s role. Update: This post has been updated to reflect Mackenzie’s role change that took place one year ago. 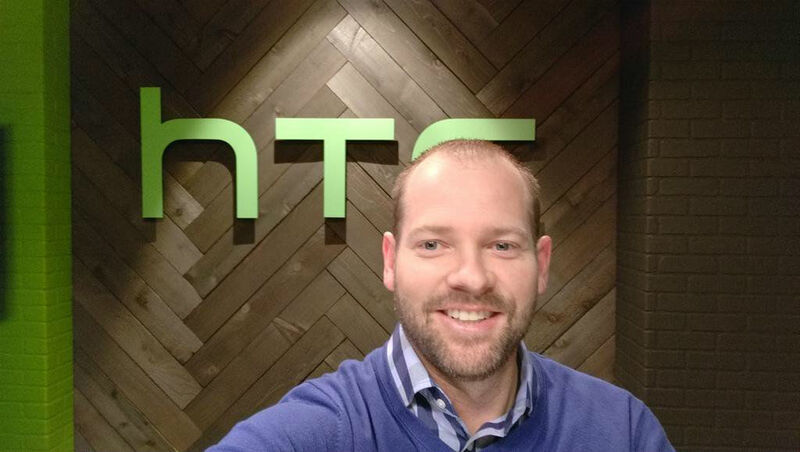 Mackenzie has been a HTC Global Executive Vice President for the past year, a promotion from his former role as HTC America President. Regardless, we wish him the best. After 12 amazing years, today is my last day @htc. It was a great run & I feel blessed. Thank you Peter Chou, @cherwang, & TeamHTC.